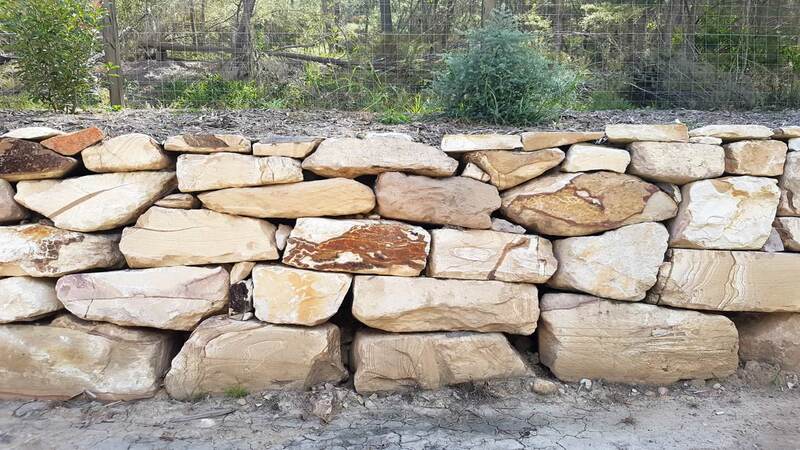 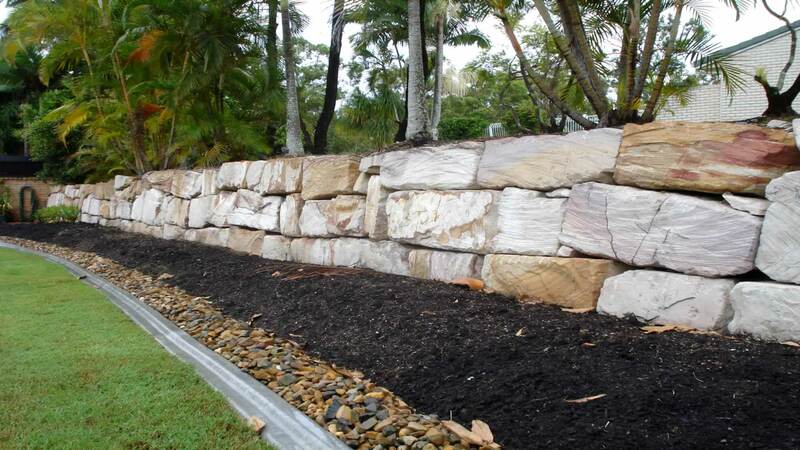 Sometimes a less uniform looking rock retaining wall really sets it apart from the rest, giving it a natural and classic rock wall look, much like the stone wall builders / farmers from hundreds of years ago would have created. 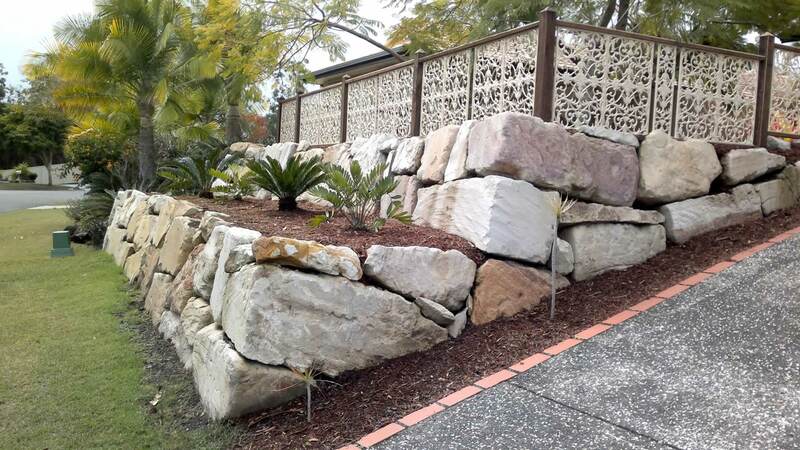 Using random sized rocks or stones we can create a look that really blends into the natural surroundings. 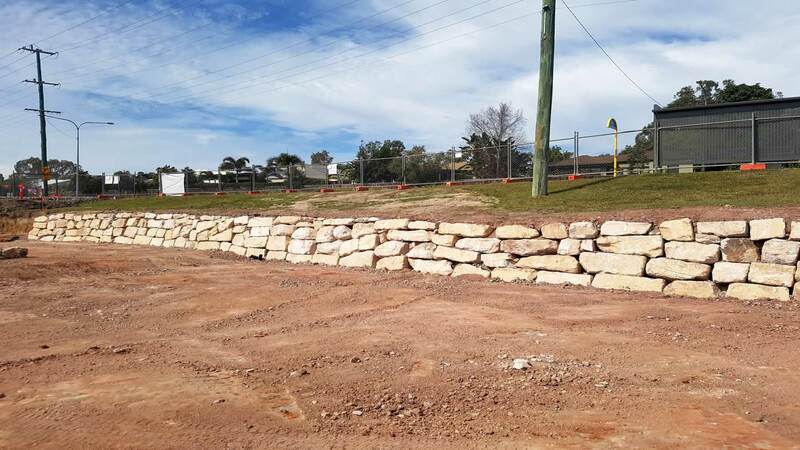 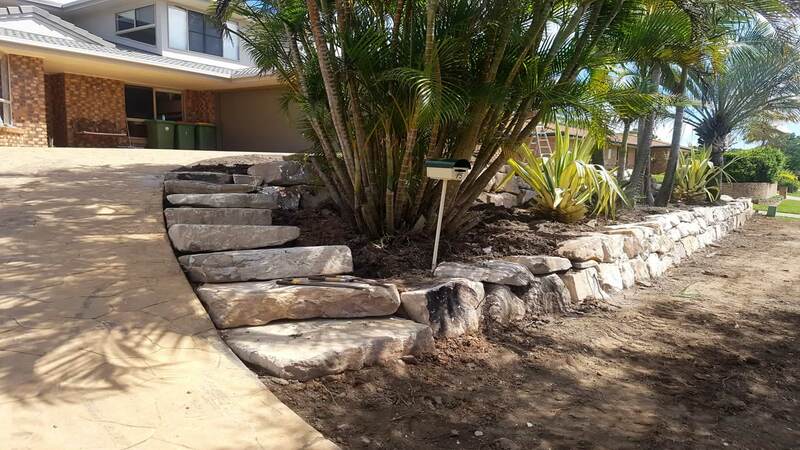 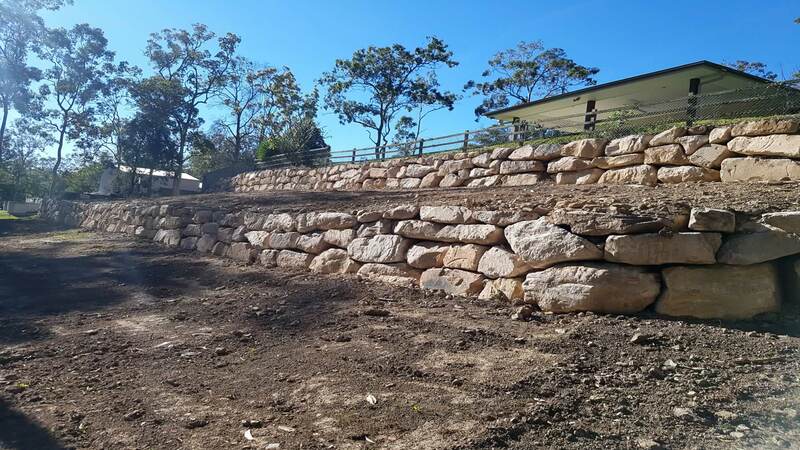 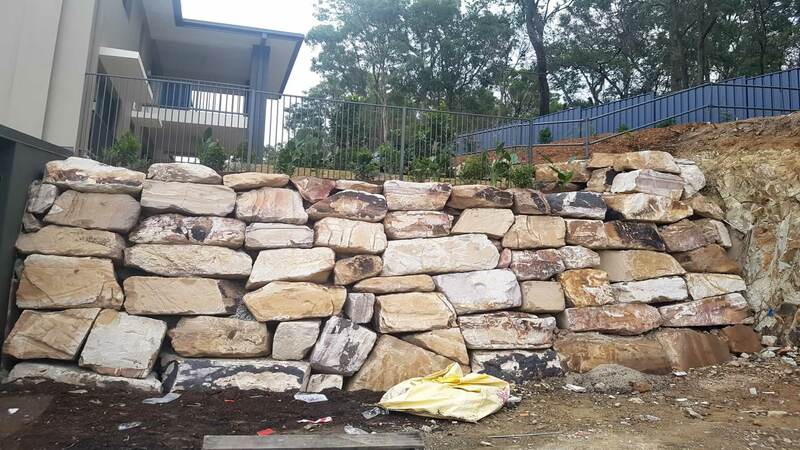 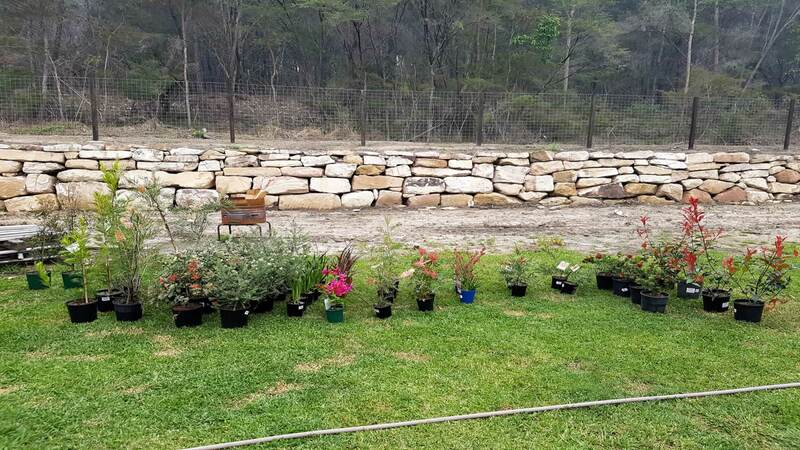 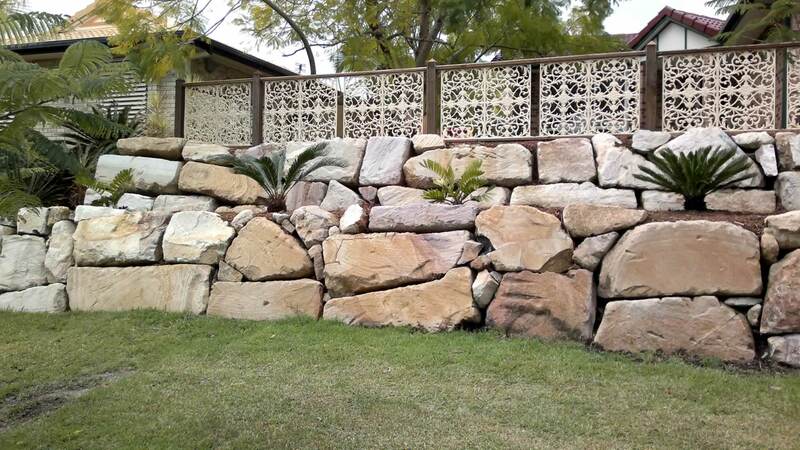 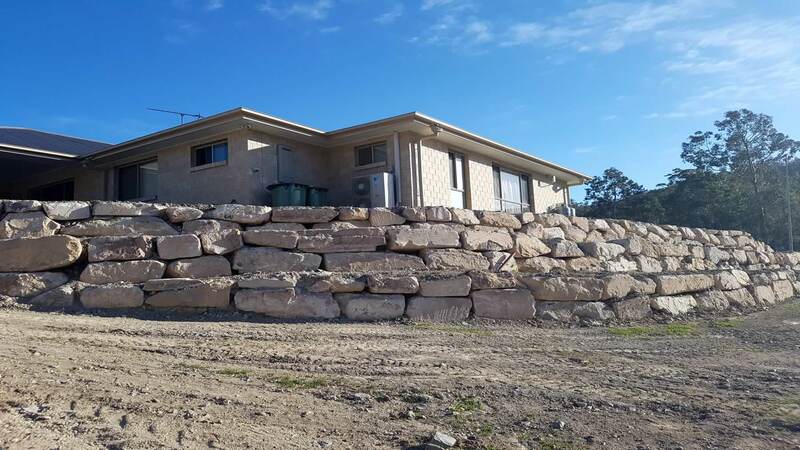 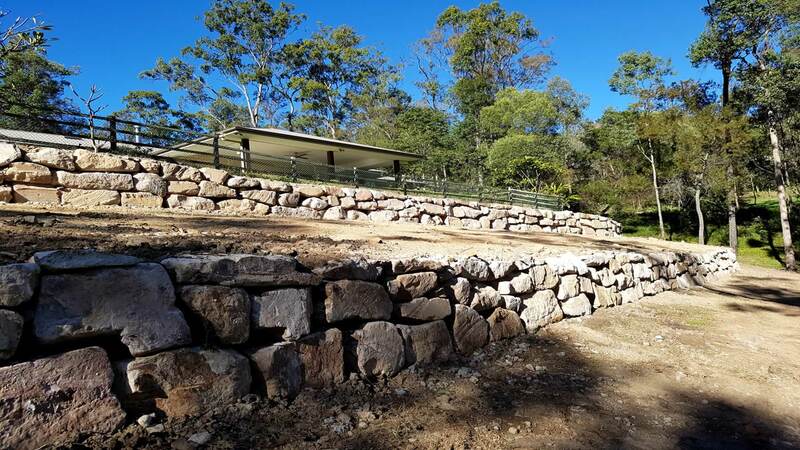 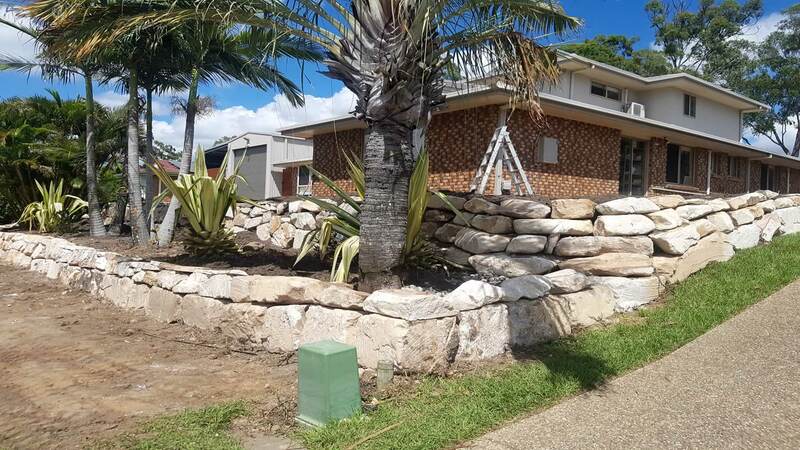 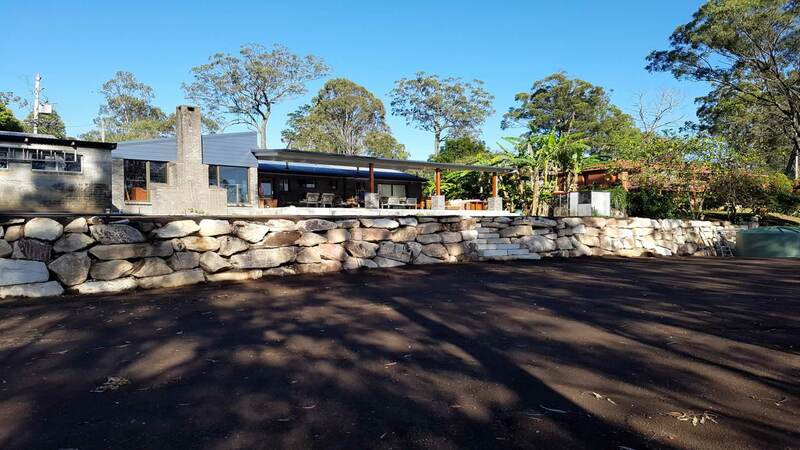 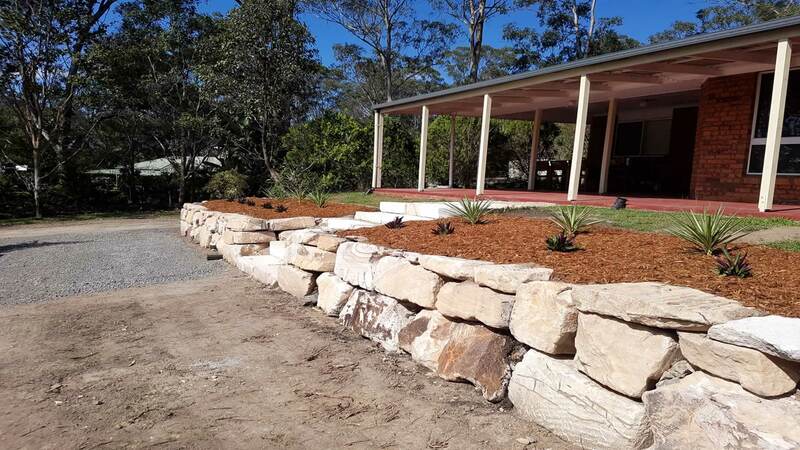 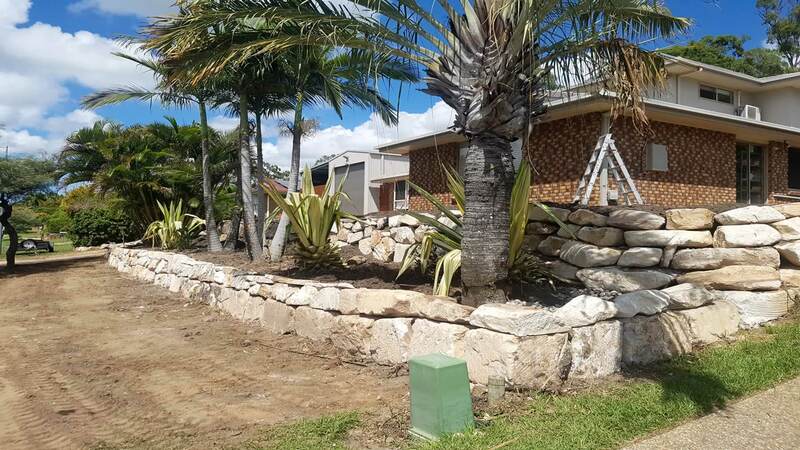 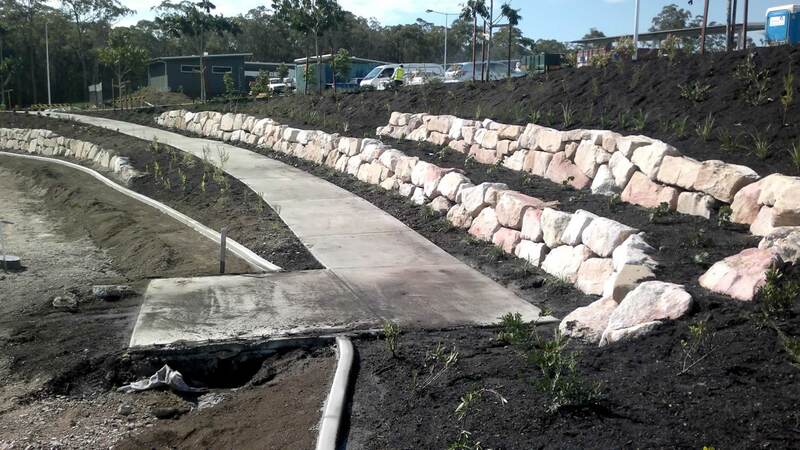 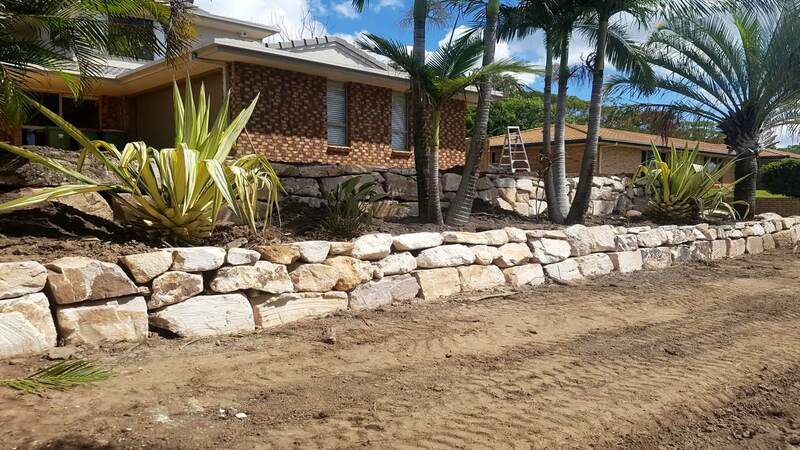 Check our gallery of random stone wall projects carried out on the Gold Coast and Brisbane below.